Heroes of Serbia - Memory Eternal: Dr. Rudolph Archibald Reiss: “A friend of Serbs in the toughest days.” / "Serbia.com"
Dr. Rudolph Archibald Reiss: “A friend of Serbs in the toughest days.” / "Serbia.com"
“Your people are patriotic. I do not know a nation in which legendary national heroes live so long in the national soul as is the case with you. Your people are democratic, and truly democratic, not in the way the politicians are. 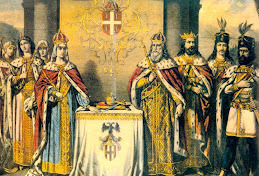 Among your people, a man is valued for being a man and not for his suits and titles. The people are proud, but not mean. Finally, you are smart people, one of the brightest I have ever known in my life”. As a sign of gratitude to war comrade and friend, The Association of Reserve Officers and Warriors raised a monument to Archibald Reiss in August of 1931. 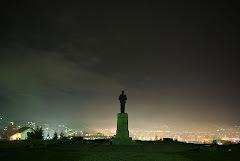 The monument is the work of sculptor Marko Brežanin. On the 80th anniversary of the death of Archibald Reiss , experts from the Institute for Protection of Monuments of Belgrade restored the monument. 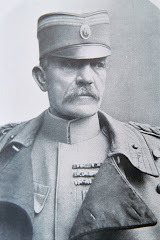 Archibald Reiss, professor at the University of Lausanne and Swiss criminologist, arrived in Serbia at the beginning of World War I in order to investigate the crimes committed by the Austro-Hungarian army, and remained in Serbia until his death. 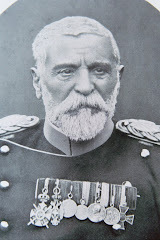 He is remembered as one of the greatest friends of Serbs, with whom he passed the worst and the most glorious days of the Great War. 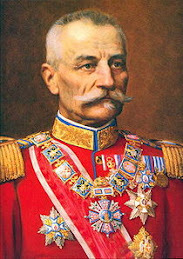 The son of the German landowner Reiss, Archibald Reiss, a young doctor, chemist, professor at the University of Lausanne, and a famous criminologist, accepted the invitation of the Serbian royal government to investigate the crimes committed by the Austro-Hungarian army in Serbia at the beginning of the Great War. 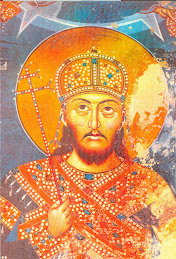 Even though this was the reason he was not popular in his homeland, he sent out to the world pictures of the Serbs at the beginning of the war. 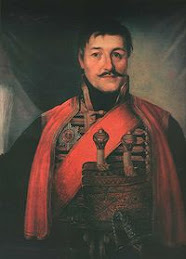 He loved the Serbian peasant and wanted to join the Serbian army as a volunteer and be part of it in difficult moments. 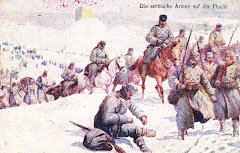 Those definitely were the days when the army was crossing Albania, in which he participated as a faithful comrade with the soldiers of the Morava Division, and in the breakthrough on the Salonika front. 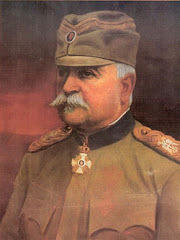 At the end of the 1918 he was not working as a professor at the University of Lausanne anymore, and he changed this position for Belgrade and a modest house in Topčider, which he called Good Field, in memory of the place in Macedonia, where one of the decisive battles on the Salonika Front was fought in 1918. 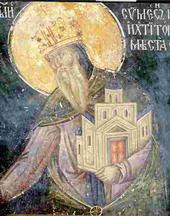 Reiss received the land in Topčider as a sign of national gratitude, and the house was built like majority of traditional Serbian houses in the villages: simple, with a ground floor and only four rooms. However, there was something very special about that ordinary house: a porch with three arches on two wooden pillars painted with colors of the Serbian national flag. The interior of the house matched Reiss visions of the Serbian village, its spirit and mentality. 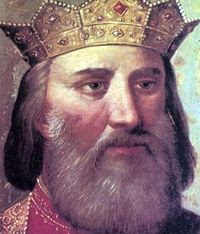 His whole living space was filled with the country he loved so much, so it can be said that Reiss chose to be a Serb. 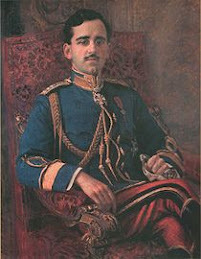 He was a member of the Yugoslav delegation government at the Peace Conference in Paris, and engaged in the business of the Ministry of Interior, but soon had a conflict with Nikola Pašić. 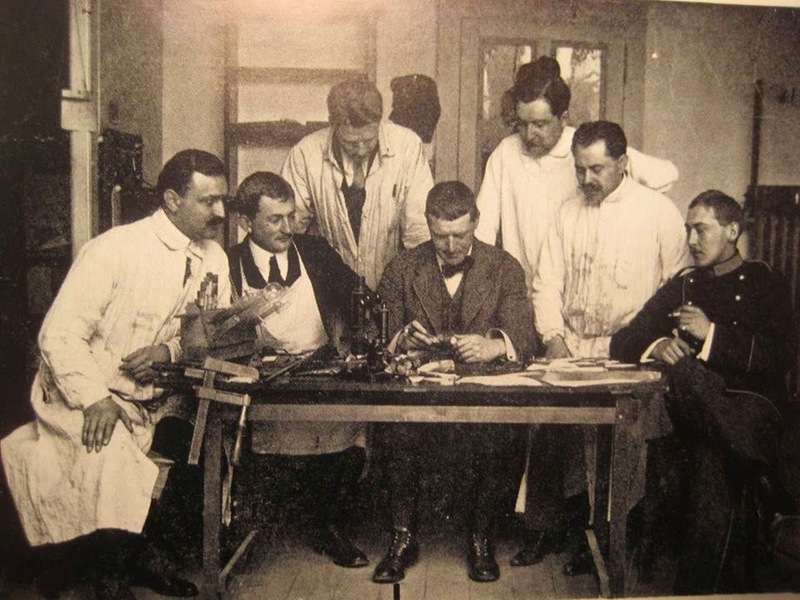 As he did not want to work with people he did not respect, Dr. Reiss decided to withdraw from public life. 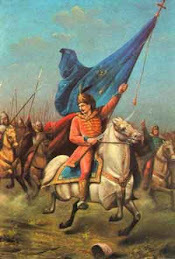 In the peace of his home in Topčider, he wrote a sort of political testament called “Listen, Serbs!“ in which he observed the strengths and weaknesses of the Serbian people, and clearly described the difference between the common people, to whom he remain loyal until his death, and officials, which he considered to be thieves. 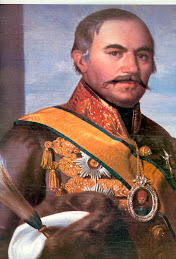 The rough words of one such official, former minister Kapetanović, a war profiteer who was abroad during the war, the sick and weakened heart of Archibald Reiss could not bear. After one argument with him, Reiss suddenly died in 1929. 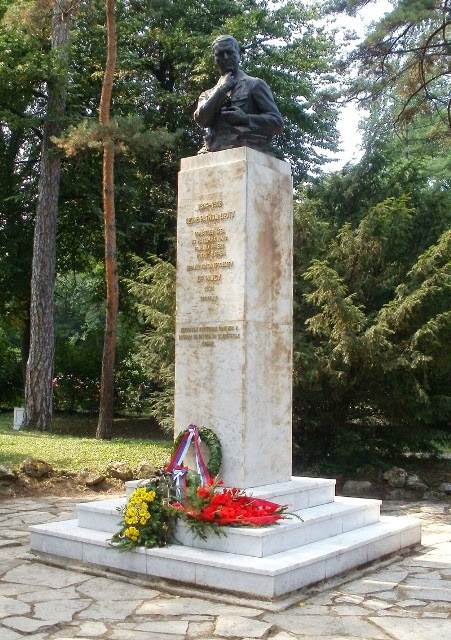 He was buried in Topčider, but his heart was buried separately in the monument to Serbian heroes on Kajmakčalan mountain, to rest there with his comrades. 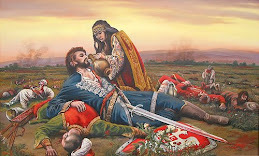 Not having forgotten how he descibed their documented war crimes against the Serbs, the Bulgarians, according to historical records, stole his heart from Kajmakčalan during World War II. Serbs felt they owed Dr. Reiss a great deal. 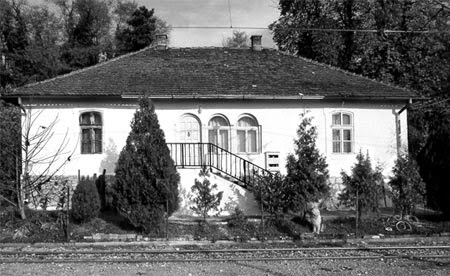 Besides a monument dedicated to him in Topčider and the street named after him in Čukarička Padina (Čukarička Slope), they rearranged his dilapidated house in Topčider and turned it into a museum. They also owe him eternal memory and mentioning. The article supported by The Office for Cooperation with Diaspora and Serbs in the Region.